Amber Danielecki Buzzi is a Florida native, born in Gainesville, FL. She received her bachelor’s degree in Spanish language and literature with a minor in African Studies from the University of Florida. During and after her undergraduate education she worked with various medical nonprofits to improve healthcare equity throughout the state of Florida. She later became an EMT, working for an ambulance service in Miami Dade and Broward counties and later as an ER technician at Leesburg Regional Medical Center. 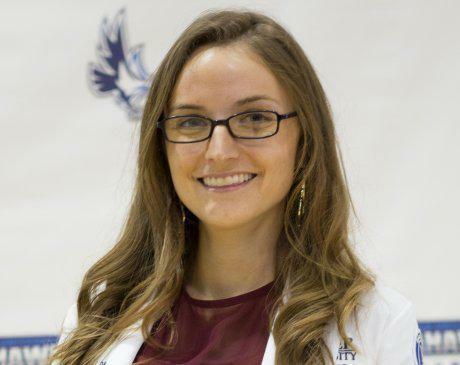 She received her Master of Science in Physician Assistant Studies from Keiser University’s Physician Assistant Program in December 2017, where she served as Outreach Chair to their PA Student Association. She is an active member of the Florida Academy of Physician Assistants and served as SAC Philanthropic Events Coordinator, where she is worked to improve PA student community involvement throughout the state. She also serves on the nccPA Health Foundation Board of Directors in 2017 and served as the Foundation’s first-ever director elected as a PA student. She recently received a Mental Health IMPACT grant from the PA Foundation to instruct Mental Health First Aid courses in PA programs throughout Florida. After graduating she immediately began working in interventional cardiology. 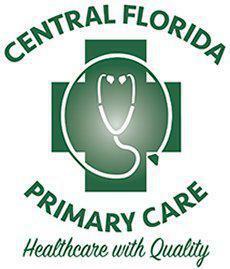 She has now transitioned into primary care practice with Central Florida Primary Care.